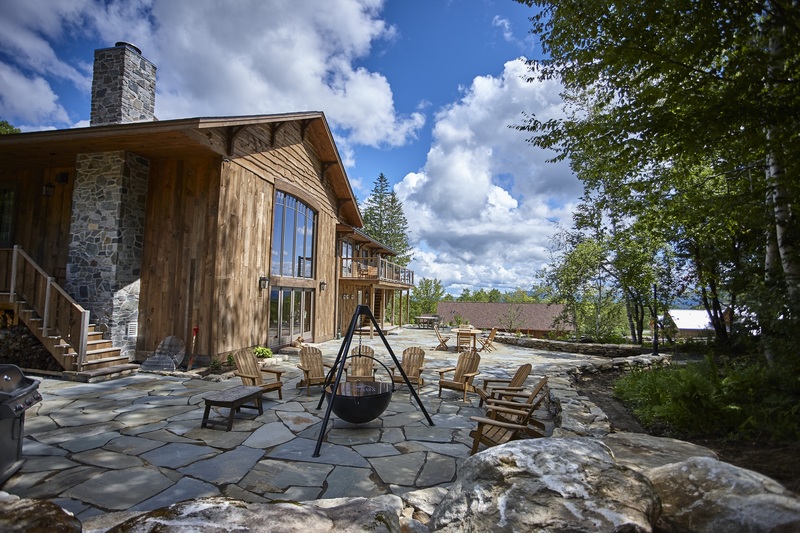 Experience 16 newly renovated rooms, including three luxurious cabins with mountain views and a seven bedroom lodge. 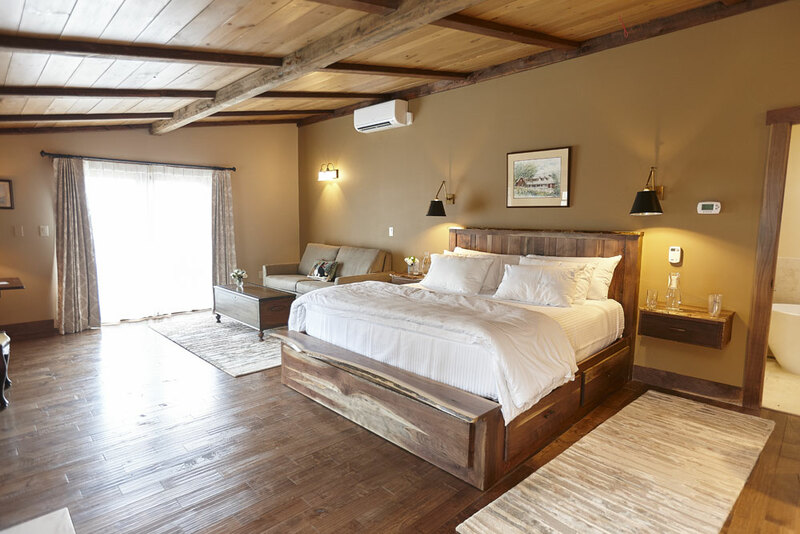 Living rooms with exposed beams and bathrooms with all of today’s modern comforts that generously provide for your stay. Lodging includes complimentary wifi, air-conditioning, kitchenettes, and outdoor decks with Johnny Seesaw’s restaurant onsite. 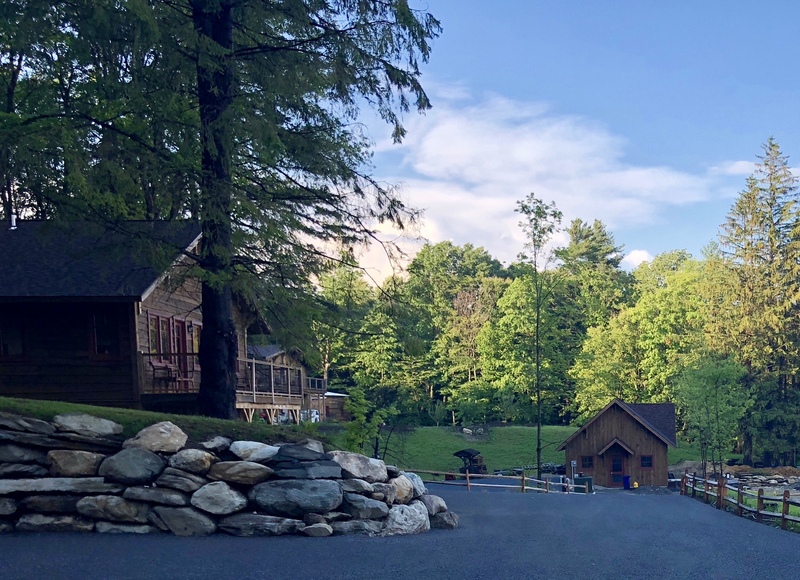 Stay at the historic Seesaw’s Lodge for the 2019 Vermont Summer Festival from July 2 – August 11, 2019. We look forward to welcoming you to Seesaw’s Lodge!